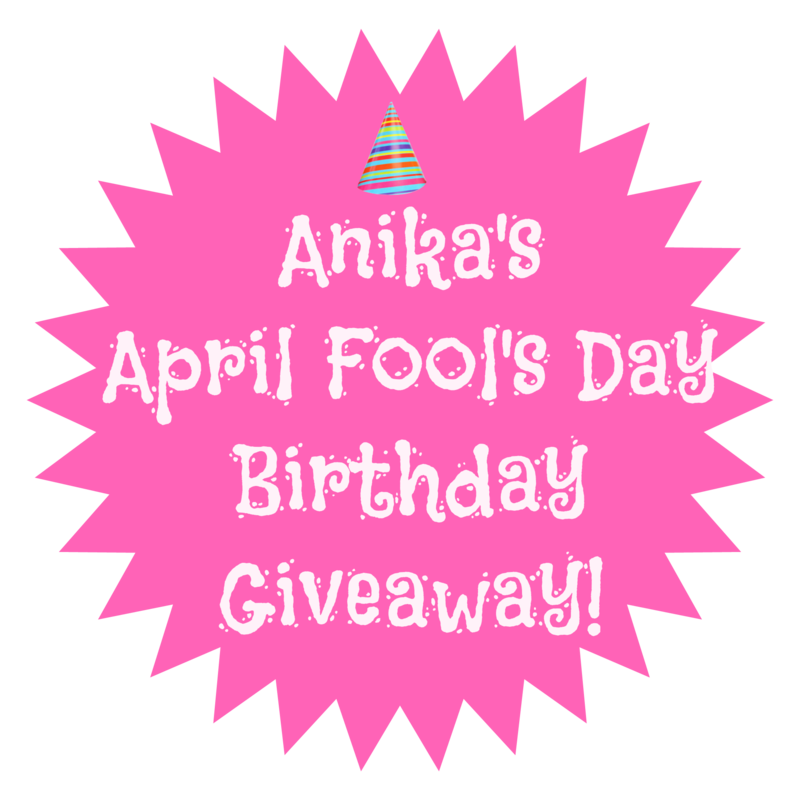 Thanks to ALL who took a guess at the “FOOL” FACT in my April Fool’s Day Birthday Giveaway! This was so much fun. B. I was named after the character “Annika” in Pippi Longstocking by Astrid Lindgren. C. I met my husband at a book signing. Although we were always big readers in my house, and my mother read me many books aloud when I was a little girl (including, if memory serves, Pippi), I was not named after the character of Annika. My mom and dad named me after a friend they met while attending Syracuse University in the late 60’s, early 70’s. Congrats, Kristi! Please email your shipping info to [email protected] and I will ship out your 3 signed books! Thanks again to all who entered! Tune in April 1, 2016, for another April Fool’s Day Birthday Giveaway. Next year, I’ll have a new book coming out with Harper Collins Children’s Books called MONSTER TRUCKS! I’m sure we can cook up some fiendish foolish fun for that one. 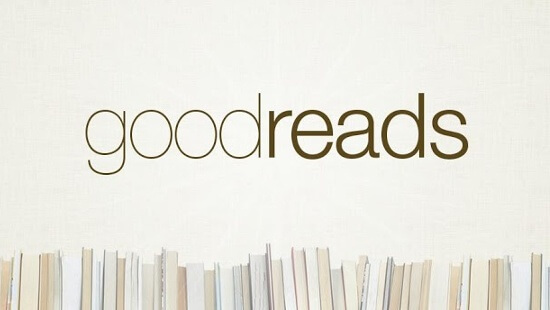 And if you want to hear more about new book releases, blog posts, giveaways, event news, etc., sign up for my mailing list. I’m working on a newsletter and will have my act together (soon-ish) to begin sending it out once a month.